Every company, no matter where they do business in North America, must conform to standards for health and safety. This has placed a burden on businesses, both small and large, to maintain access to many types of specialized management and technical expertise. If poorly managed, the aggregate costs can have a significant impact on the profitability of company through higher health premiums, decreased productivity, increased staffing, and possibly fines, citations and unnecessary litigation. PTI understands the ’big-picture’ implications of doing the small things correctly. Our approach recognizes that every company has unique needs and business practices; our ability to understand our customers, and merge our technical and management expertise with their culture, results in a well managed, cost-effective Noise Control and Hearing Conservation Program. 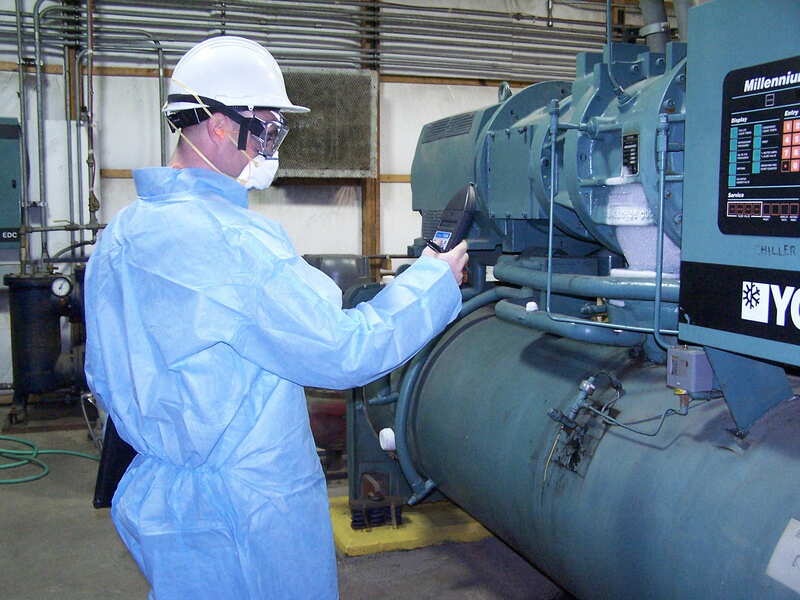 Issues such as Noise Abatement, Exposure Assessment, Audiometric Testing Selection are systemized and addressed in a manner that makes maximum use of a company’s limited resources. Contact us and let us show you we can assist your company in servicing your Noise Control and Hearing Conservation needs. "We provide innovative solutions through a multi-disciplinary approach to solving your problems"